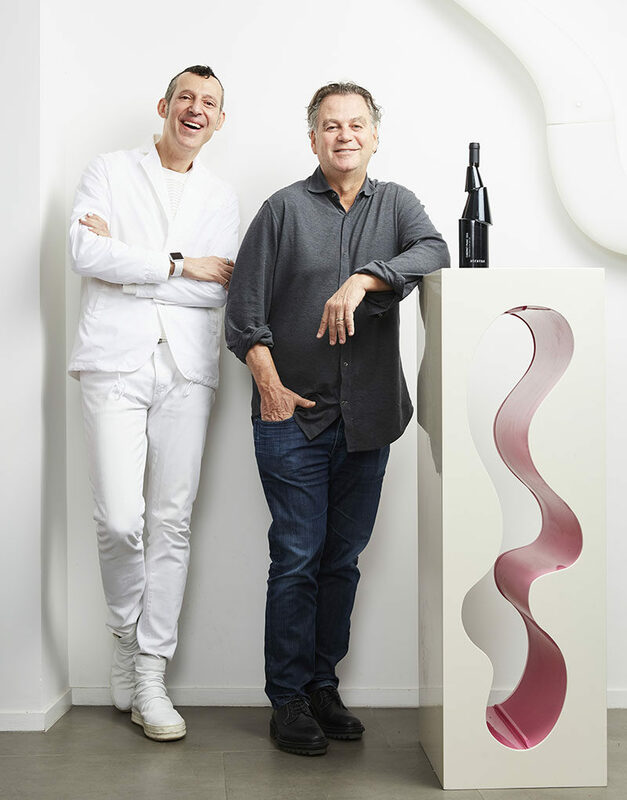 David Feldberg, owner of Stratus Vineyards teamed up with New York based designer Karim Rashid, to create the sculptural Decant wine bottle. 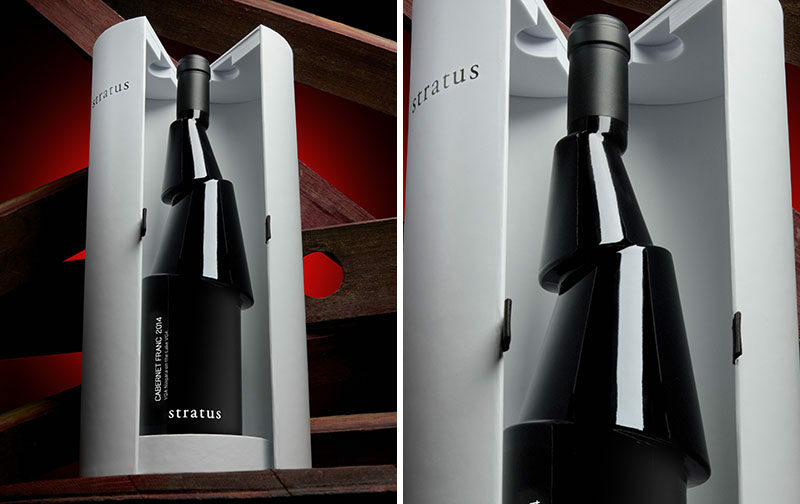 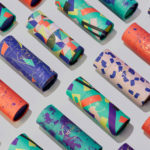 The goal of the project was to create an innovative bottle from the Stratus philosophy, ‘form followed by function’, which represents how the unfiltered Cabernet Franc wine is uniquely grown at Stratus Vineyards. 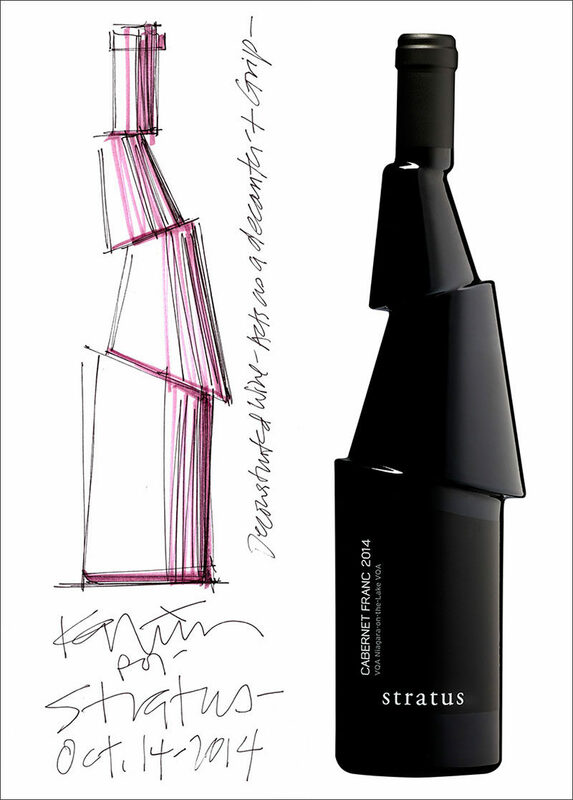 From concept to completed design, the layered glass of the bottle creates a slip-resistant handle and serves as a decanter for the naturally forming sediment while visually stimulating the senses. 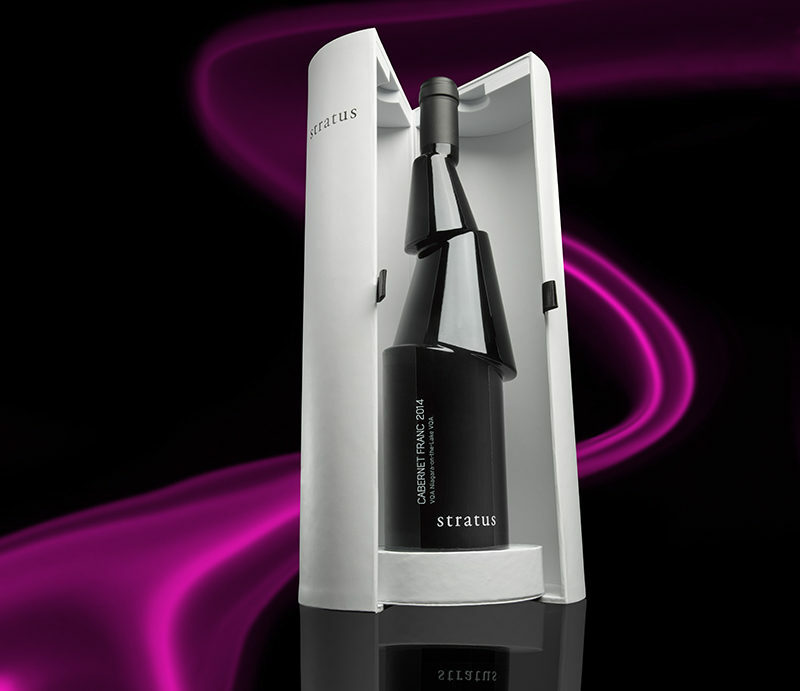 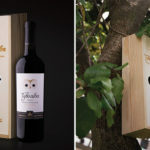 The Decant bottle boasts a deconstructed design that was inspired by the layers of clay, granite and limestone, that are in the soil where the grapes for the wine are grown.